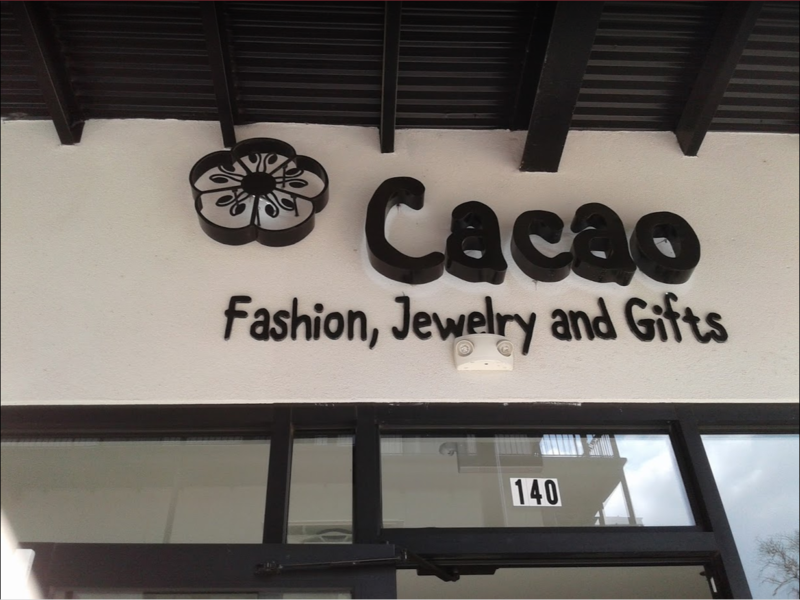 Cacao- Fashion, Jewelry, and Gifts opened in Houston, Texas in April of 2017. 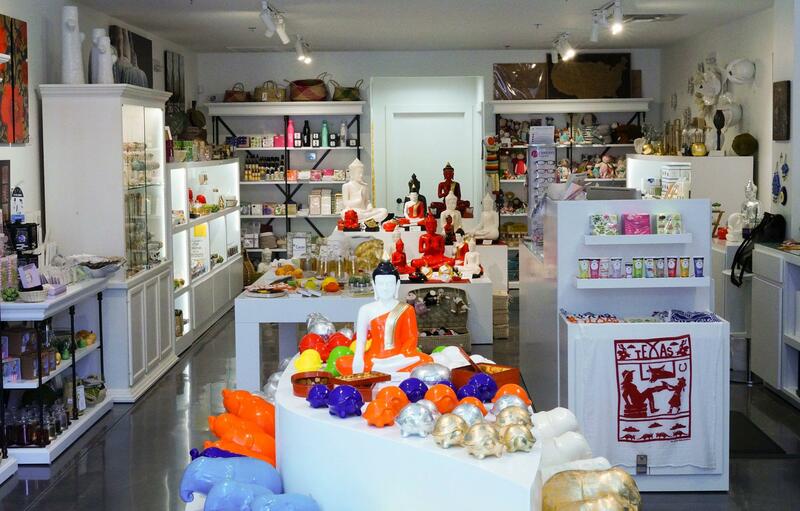 We are a boutique gift shop curated by international finds in fashion, jewelry and gifts. 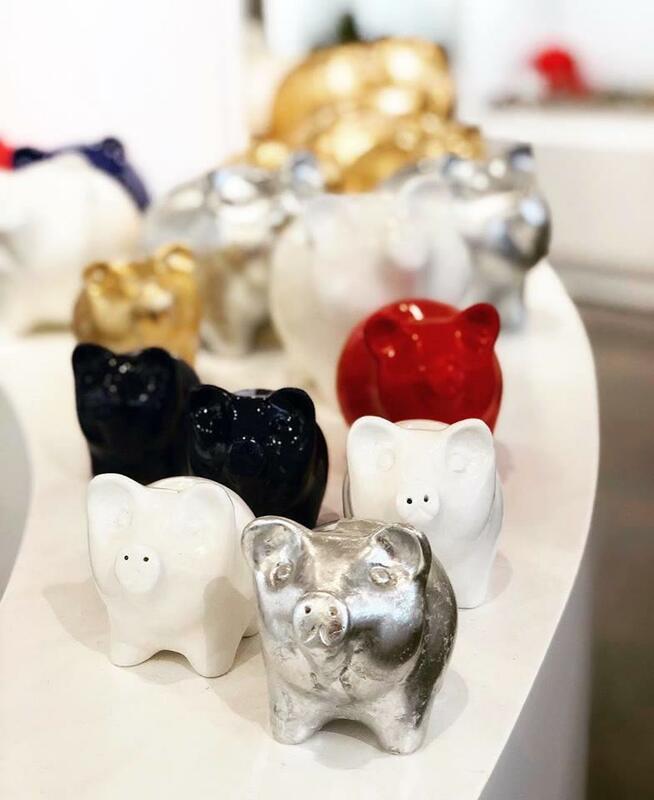 Jose and Monica, the brother-sister duo behind Cacao, have discovered talented artists and artisans from every corner of the world during their travels with family growing up. Ceramics, home fragrances, clothing, candles and other small gifts can be found from countries including Mexico, Germany, Spain, and France. 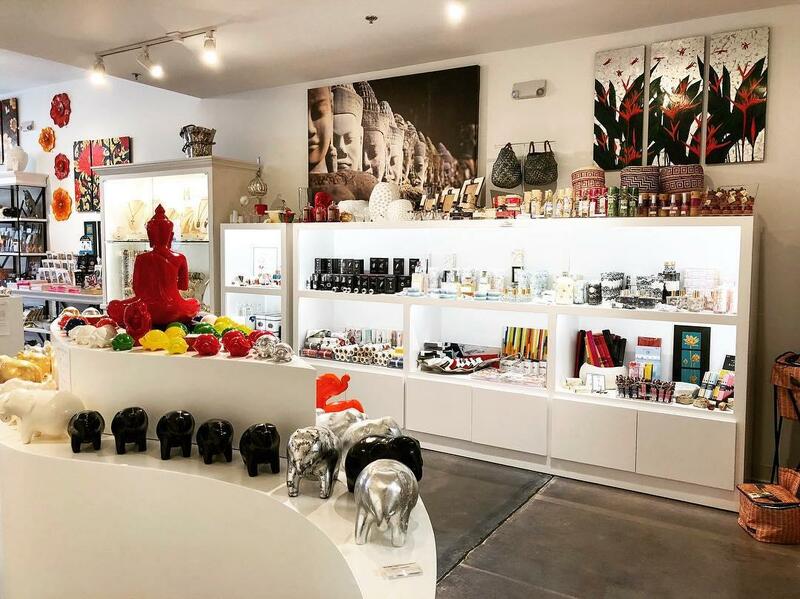 Cacao offers both affordable and luxury gift options. 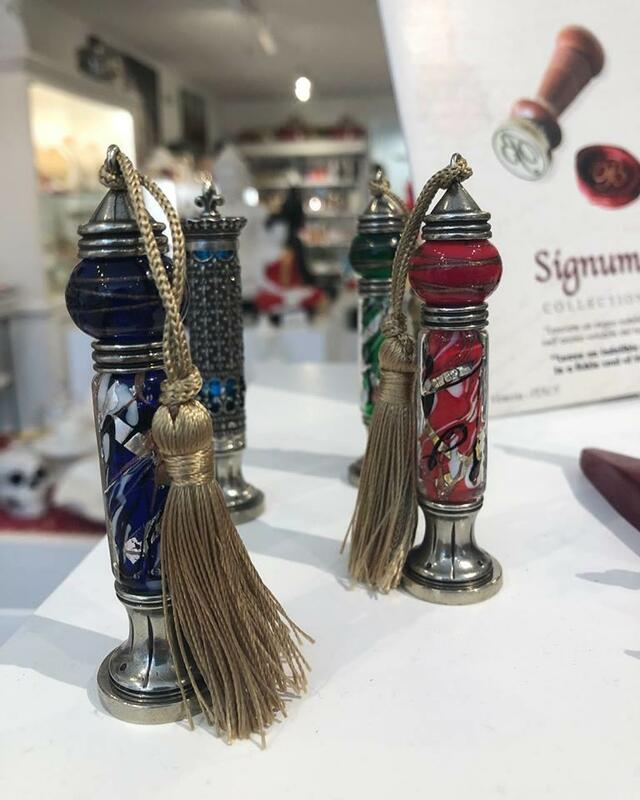 Visit Cacao today to see what we have in store! 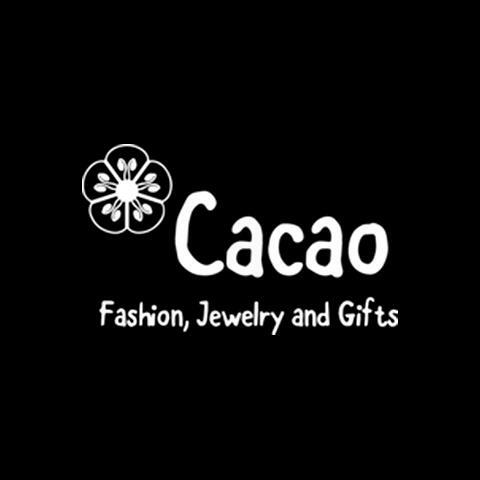 Currently there are no reviews for ' Cacao Fashion, Jewelry, and Gifts '.